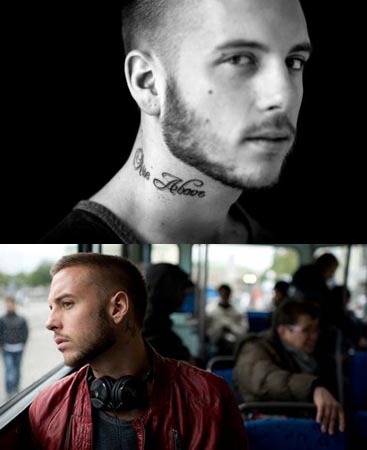 Anton Hysen became known all over the world in 2011 when he came out as the only openly male homosexual professional soccer player in the world. In this film he gets involved in show business where he meets people with the same values. All this takes a lot of time though, and he struggles to be a part of the soccer team which has been his whole life so far. He has to make a choice. But is the soccer world, with its narrow minded view of homosexuality, really where he wants to belong? ’Rise Above’ is a film about a young man who struggles between openly being the man he is, and at the same time trying to hold on to his old life.